The Friends of California Citrus Park (Non-Profit Management Corp.) is the official non profit partner supporting the California Citrus State Historic Park. We were founded 23 years ago to preserve the precious citrus history located on 400 beautiful acres of land located in Riverside, California. 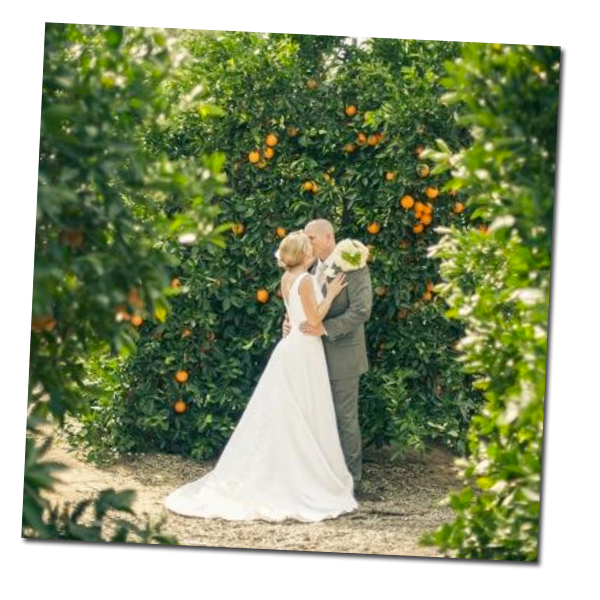 The Friends of California Citrus Park aims to support and operate the maintenance of the parks orange groves, citrus production, the Sunkist Center, amphitheater and group picnic event areas. We fundraise by hosting various special events throughout the year. All proceeds collected by the Friends of California Citrus Park support park maintenance, improvements, educational and interpretive programs. On July 11, 2016 with the presence and support of Secretary of Natural Resources Secretary, John Laird , the Friends of California Citrus Park were presented with three very special acknowledgements. The first was a Certificate of Recognition from the City of Riverside. The second was a Proclamation from the county of Riverside. Lastly, a state of California Legislature Resolution. These three gifts are treasured and the Friends of California Citrus Park are committed to preserving the history of citrus, welcoming visitors from all over the world, and continuing to increase the park’s relevancy, visitation, and revenues. 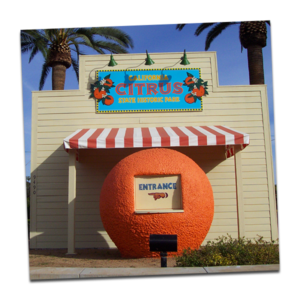 The Friends of California Citrus Park encourage you to visit us soon. 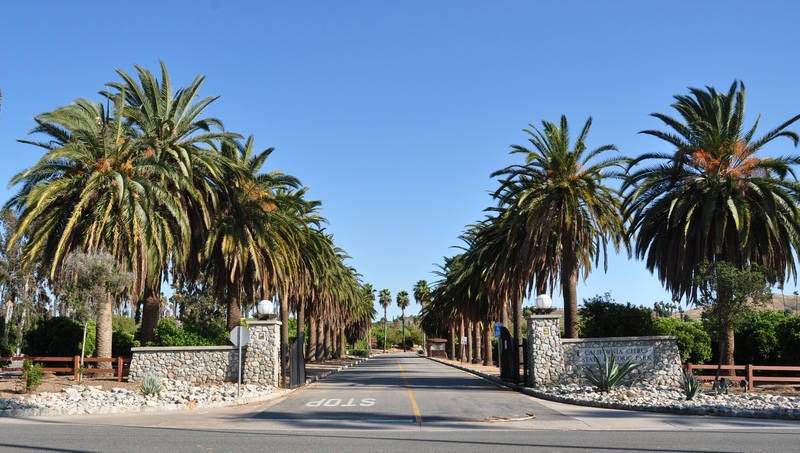 California Citrus State Historic Park offers a variety of unique indoor and outdoor event spaces set among fragrant citrus and tall palm trees in breathtaking settings. 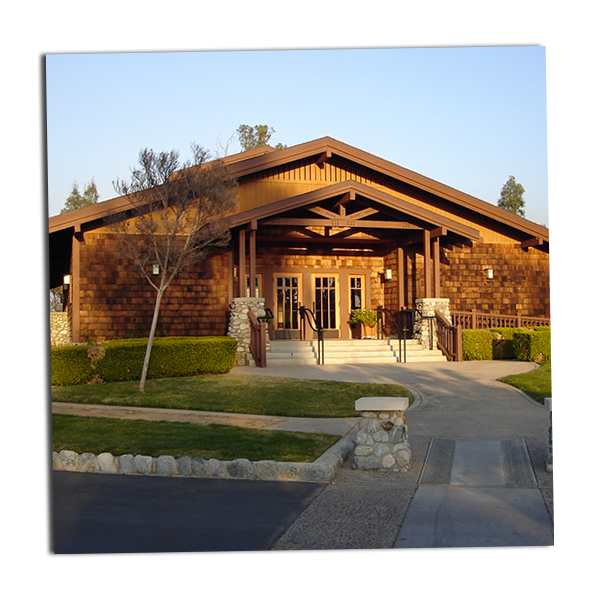 The facility has ample parking for large events with many special locations. The Sunkist Center has all the amenities for your meeting, including a full kitchen, dressing room, restrooms, tables, chairs, podium, etc. For additional information and scheduling contact the Facilities Director at (951) 515-6689.